At other grocery stores, consumers are bombarded with unhealthy choices that have unhealthy consequences. Not at Organic Garage! We offer healthier alternatives with healthier ingredients. Bottom line is we read the labels so you don’t have to. 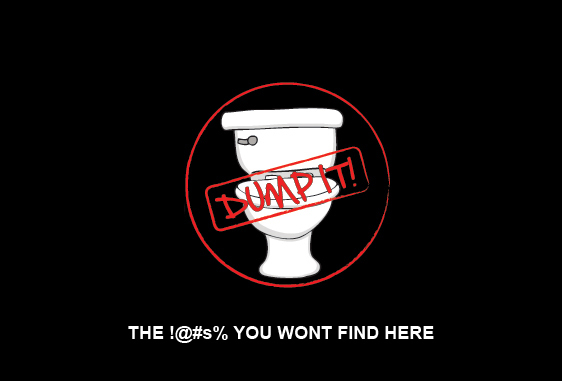 Click the “Dump It” image to download the complete list which contains approved and non-approved ingredients along with a simple to understand definition. It’s never been so simple… in fact maybe you should ask your conventional grocery store why they aren’t doing the same thing!